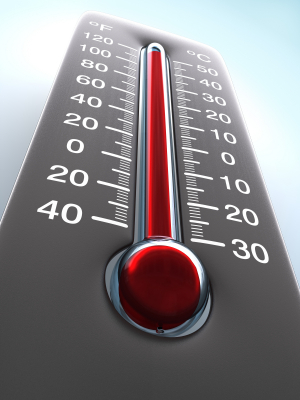 For many commercial and industrial properties, the optimal temperature is crucial factor in staying in business. Whether you have food in refrigeration units that require a frosty climate or greenhouses that demand a hot environment, or are located in an area prone to frozen water pipes, Pre-Lock Security offers high and low temperature monitoring services that let you know when the conditions are less than ideal for your buisness. We’ll let you know as soon as the temperature in your property is below or above required standards parameter , giving you extra time to address the issue before you are out of business. When you’re at your commercial property only part of the day, or perhaps part of the year, you need peace of mind when you’re not there. Temperature alarms help minimize the losses or damage to commercial and industrial locations and will help ensure that any downtime will be kept to a minimum.